Self-care. 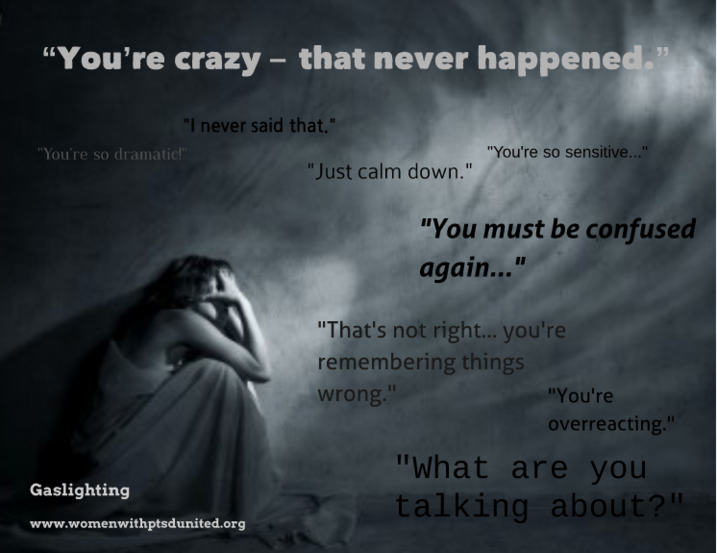 This term has become rather common place and most people have some idea of the concept of self-care. In my world as a therapist, it can definitely be of a buzz word. 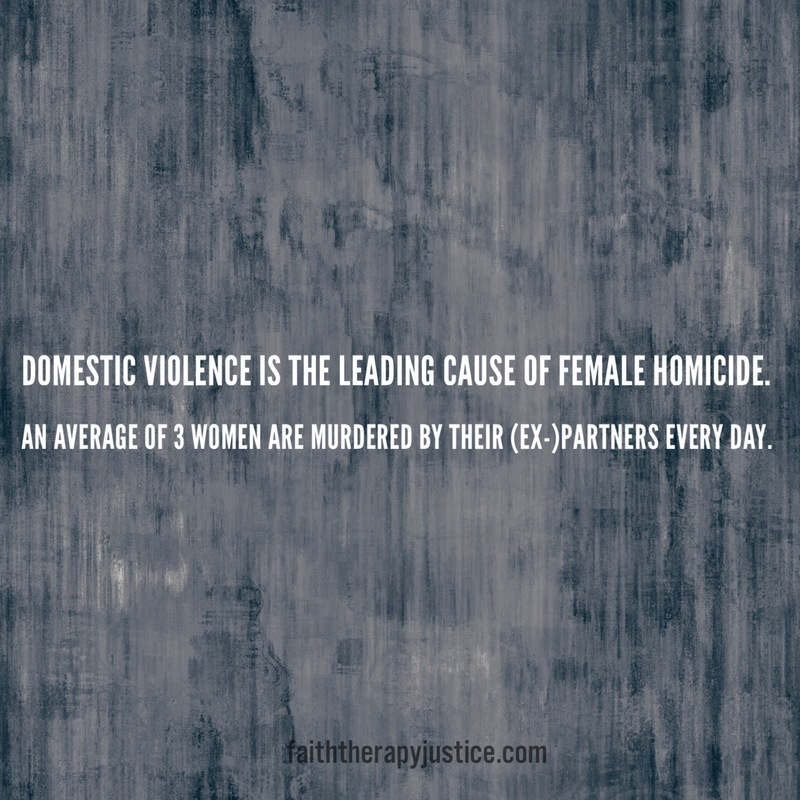 Yet if we’re honest, most of us (therapists included) are just not very good at it. I’m so there. Rather than a consistent, steady practice in my life it feels more like a tug-o-war…a push and pull between self-care and striving/doing/achieving. I’m a doer. An (over-) achiever. A work-before-play, type A, oldest child, perfectionist. 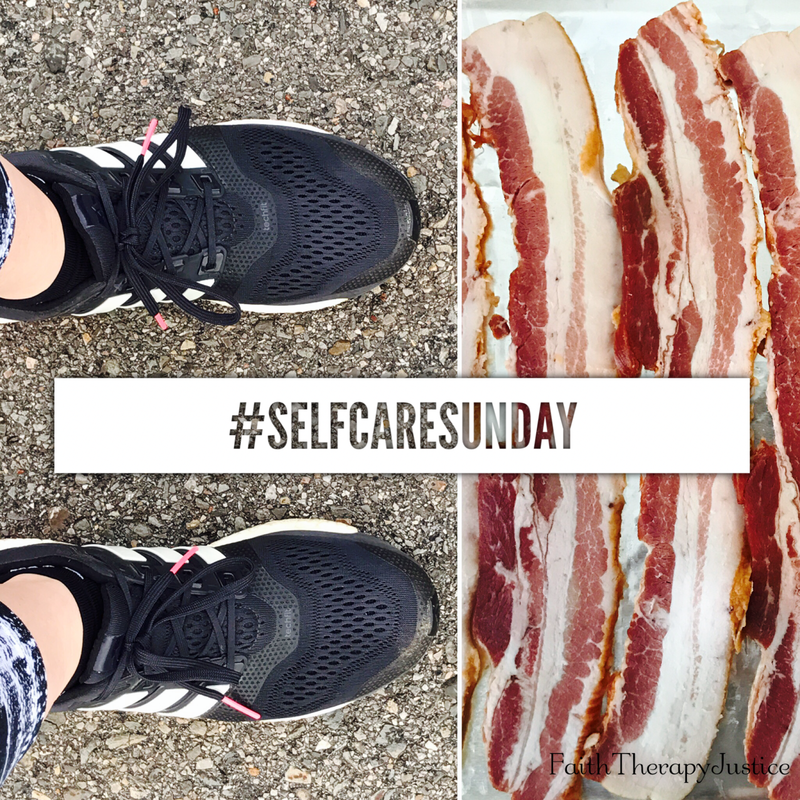 Self-care can feel frivolous, like a luxury, unattainable, unrealistic, lazy, or avoidant. Yet I’ve also grown increasingly fond of self-care. Over the years it has become something I treasure. Something I value. 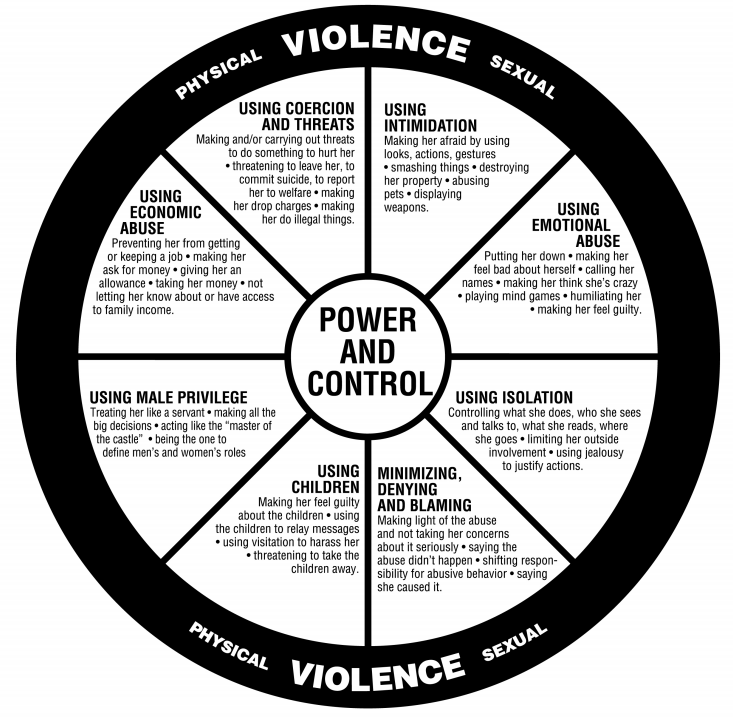 Something I choose to see as none of those things listed above, but as necessary. It is essential to my own well-being. To my engagement in the work of a social worker and therapist. I realized during grad school that I would get sick quite consistently once a semester – at whatever point in the semester that my stress-level and work-load reached a peak and self-care was on the back burner, my body would eventually take matters into its own hands and “force” me to take a break. My general level of anxiety has a strong correlation with my engagement in self-care (or lack thereof). Here’s the thing about self-care in real life: It’s a fluid, evolving practice. There is no one-size-fits-all when it comes to caring for ourselves. There may be some patterns and principles we can identify, but what works for me may not work for you and what works today may not work next year. A key to regularly engaging in the nurturing of our whole selves is to set realistic expectations. As much as I’d like to think I would start every day with yoga, run 5 times a week, get a weekly massage, have a wonderful date night each Friday, only eat foods that make me feel good about myself and the planet (and never overindulge), and would leave work on time and at the same time every day…it’s not my reality. And that’s okay. 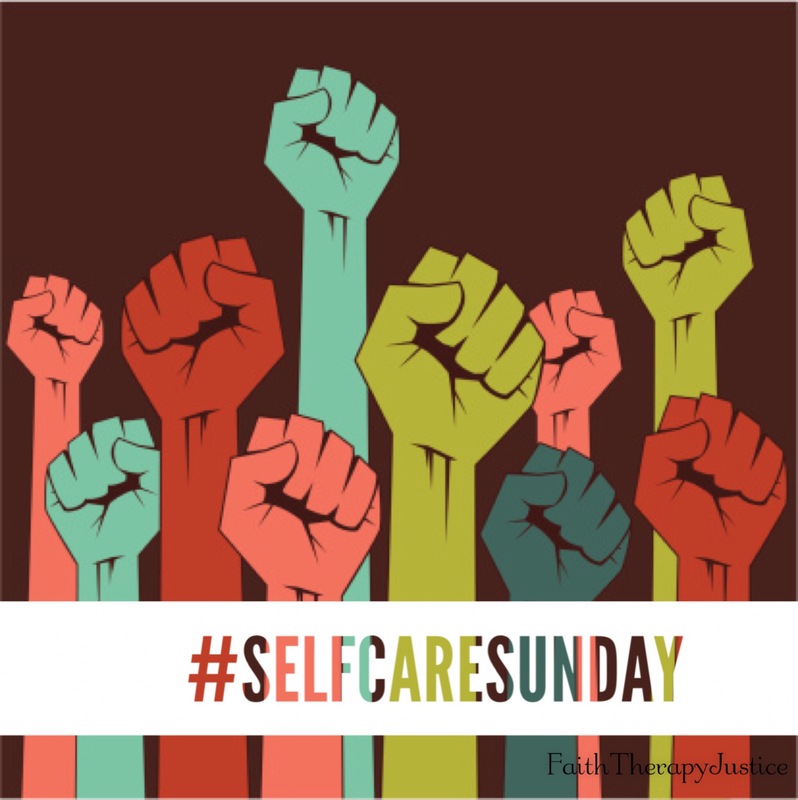 Self-care is about identifying the things that are good and nurturing and healthy for various aspects of our lives and taking intentional steps to engage in at least some of those things on a regular basis. It is about recognizing our current reality and season of life and operating within that reality. It involves accepting things we cannot change about our circumstances AND being intentional about the things we can control. It both about saying no AND saying yes. You can find a LOT of ideas on self-care in the online world and the self-help section of the bookstore (probably because it is something most of us are lacking yet crave). Self-care ideas, plans, quotes; self-care based on your profession; self-care seminars, webinars, and workshops. 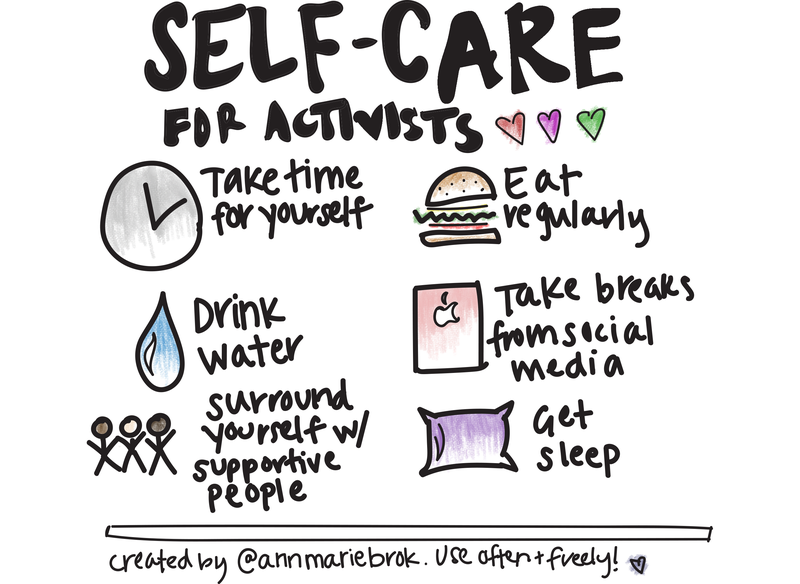 All of these can be helpful, but it is equally important to approach self-care with curiosity and creativity…and to resist making it another task to check off the list (been there, done that). 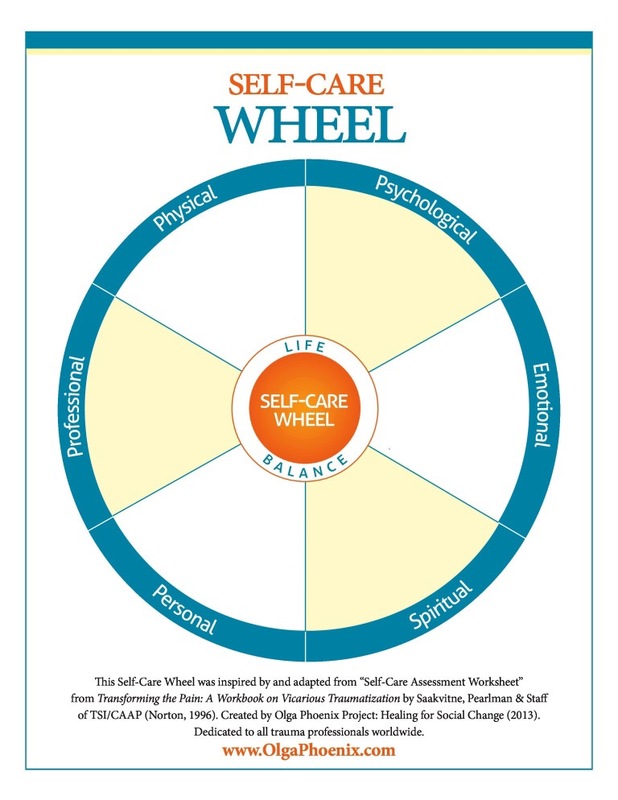 One tool I find helpful is this self-care wheel which allows you to consider what self-care might look like for various aspects of your life. It also allows you to re-assess (and fill out a new wheel) as life changes. 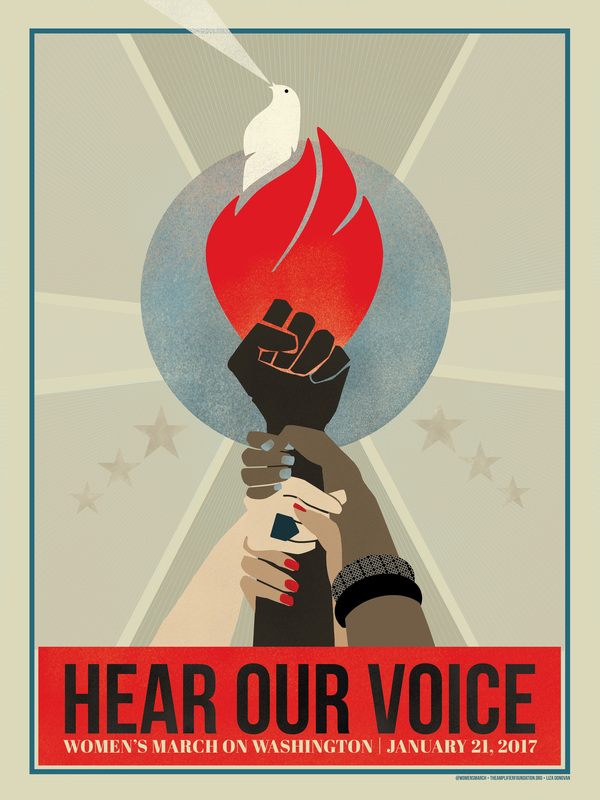 You can find a printable version as well as ideas for each spoke here.